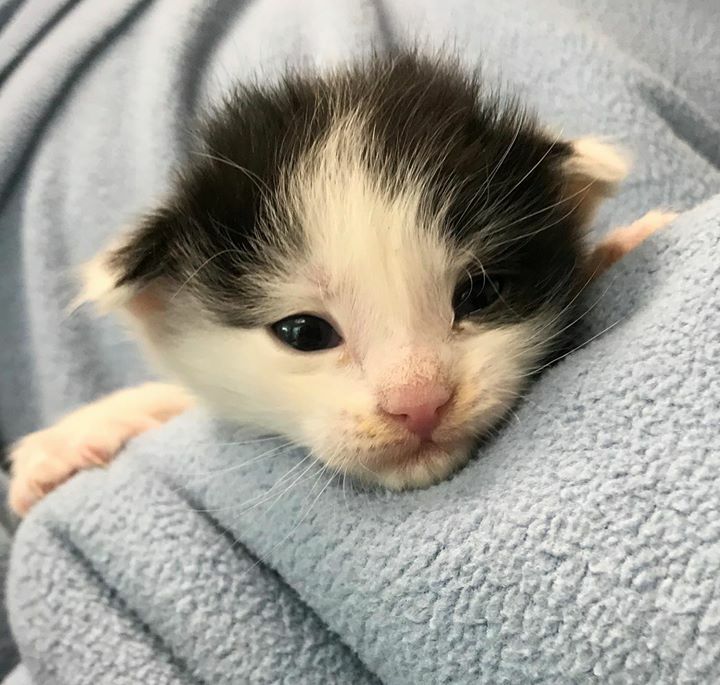 Kitsap Humane Society | Newborn Kitten Alert! If you hear little “mews” and see a huddle of tiny kittens all alone under a porch, in a barn, or in a garden, don’t assume they’ve been abandoned by their mother. In most cases, she’s out getting a bite to eat and will return home shortly to care for her nursing brood, or she’s in the process of moving her family to a new location. Kitten season is upon us, and it’s important know when to leave stray kittens alone, and when to intervene. As with any nursing infant, kittens do best when raised and fed by their mothers. Every year, though well-intentioned, animal lovers bring kittens to shelters assuming they’ve been orphaned, when in fact their mother was likely right nearby. If you find a litter of kittens without their mother, watch from a distant location to see if mama returns, a process that could take hours. In fact, she might not return if you’re nearby, so leaving and coming back to check on them later may be best. Healthy newborns can survive for hours without being fed, if they are warm and safe. Consider whether the newborns are in danger due to weather, wild animals, or heavy foot or vehicle traffic. If they aren’t threatened, leave them alone. If you think they may be in danger, if the mother has been hit by a car, or is clearly not coming back, wrap the kittens in blankets and bring them to Kitsap Humane Society for care. Our veterinarians will examine them, and the kits will be placed in a specially trained foster home for bottle feeding and around-the-clock-care until they are old enough to be spayed/neutered and adopted into loving homes. If the mother does return and she and her kittens are stray, the best time to intervene is after the kittens are weaned at 6 to 8 weeks of age. If they are friendly, gather them up in a cat carrier and bring them to the shelter. They will receive exams, spay/neuter surgeries and medical care before being placed for adoption. If they need additional care, recovery time or socialization, kittens may be placed in a home setting through our volunteer Foster Care program before being made available for adoption. If the mother and her kittens are antisocial or feral, they can be trapped, spayed/neutered for free and released back to their colony as part of our Community Cats program. This is also a great time to spay and neuter your cats if they haven’t been fixed! Contact your local veterinarian for pricing and appointments. 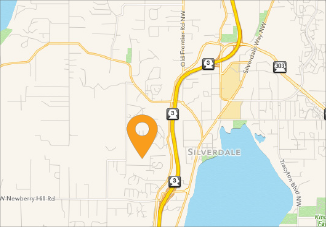 Cat guardians with low-incomes can take advantage of low-fee spay/neuter programs at Kitsap Humane Society. Thank you for helping us keep cats and kittens healthy in Kitsap!